Deanna has been missing since August 24, 2012. Taylor Flynn is the son of missing local resident Deanna Brooks. He is publisher of the Tahoe Mountain News in South Lake Tahoe, CA where this column appears in the September 10 edition. Despite several searches of roadside stops on the way to San Diego, Deanna Brooks, 70, of Santa Cruz went missing on Thursday, August 23. Deanna works at Attilia’s Antiques on Soquel Drive. She was planning on going to her mother’s 90th birthday party in San Diego and took Highway 1, but she did not show up. Police searched Brooks’ home on Berkeley Way in Santa Cruz Sunday night. Her car was gone and no one was home, Friend said. Brooks is diabetic and on medications, and Flynn said he feared she had a seizure. Police said she hasn’t accessed her bank account or used a credit card since she went missing. Flynn thinks she may have taken a detour on her way down. Police described Brooks as a white woman about 5 feet 3 inches tall. She has brown hair and green eyes and walks with a walker. 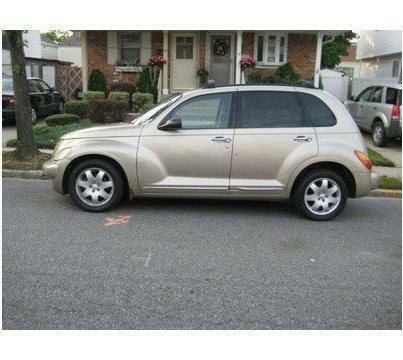 Brooks drives a gold, 2003 4-door Chrysler PT Cruiser. It is damaged on both sides. If you see Deanna, please call the Santa Cruz police at 420-5820.